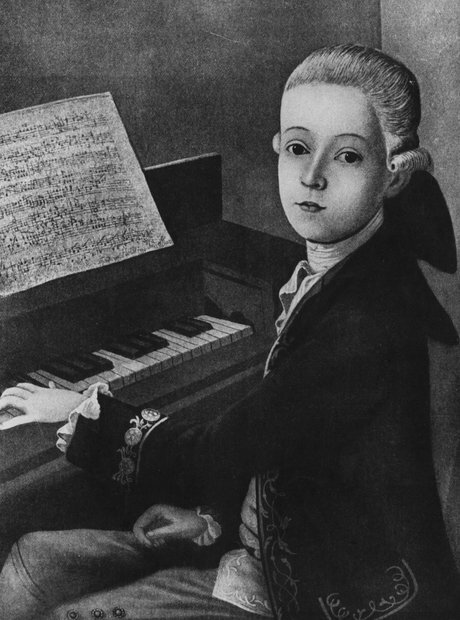 The young Mozart was, as we know, an early starter when it came to music. But he was especially young to be a concert pianist in 1762, and even more remarkable to be a touring concert pianist throughout Europe. Find out what he got up to, how his father masterminded the whole thing and what those early concerts did for Mozart's reputation in the biography link below.